An all-natural lemon pepper. 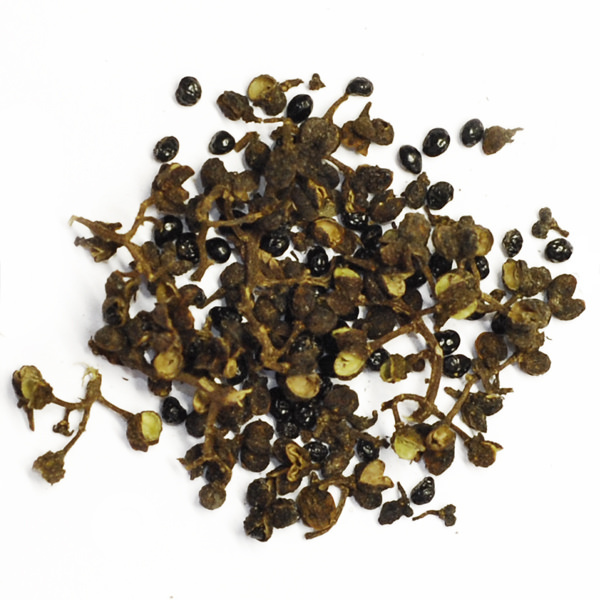 A combination of black and green peppercorns with Sichuan pepper, Thai lemongrass and the citrusy Andaliman from Sumatra. 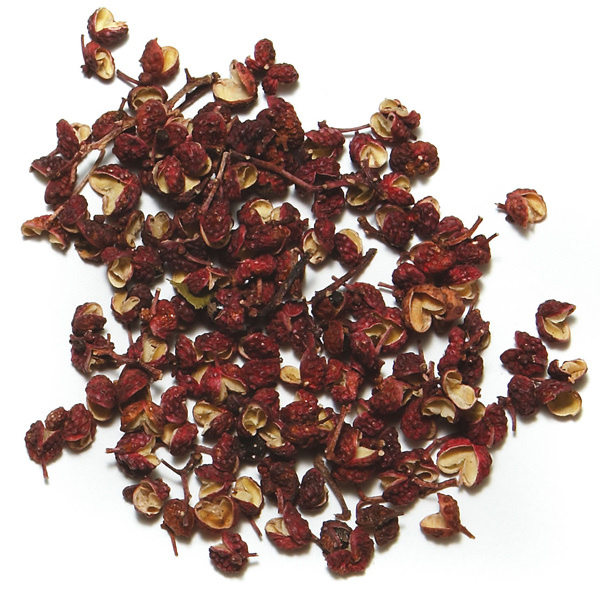 The aromatic Lemon Pepper Blend was born from Ethné’s obsession with the Andaliman pepper. The bold and pronounced citrus flavor of Andaliman and its tongue-numbing capacities combine beautifully with green and black peppers as with Sichuan peppercorns and lemongrass. 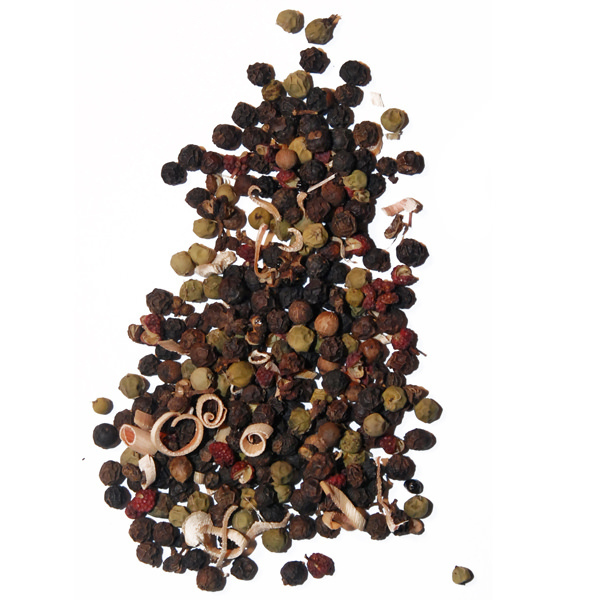 Lemon pepper blend is ideal for seafood, fish, salad dressings and poultry.